Providing functionality and beauty for an open air shopping experience. 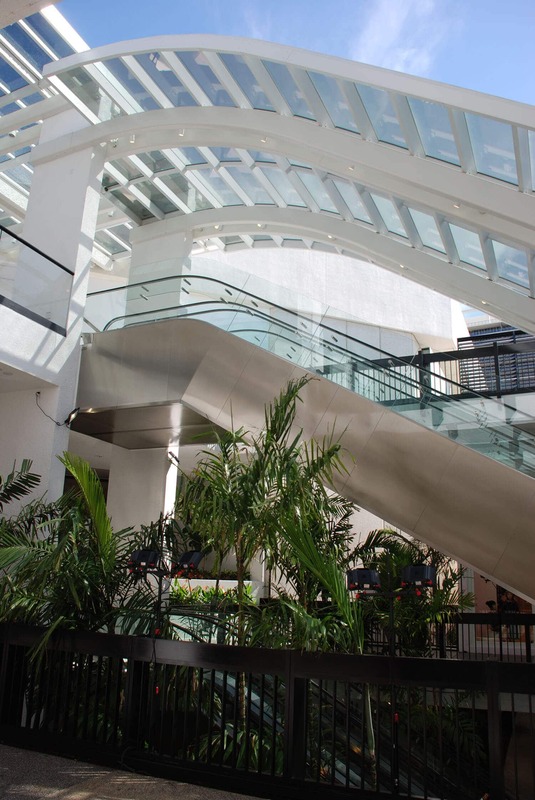 This project utilized state of the art glass providing abundant lighting with minimal heat gain. SCI provided solutions to numerous issues on this project. Unique design for a high end client using state of the art glass to increase light but minimize heat gain. Utilized our hurricane resistant system for peace of mind during catastrophic weather and bring long term value to customer. 2019 Skylight Concepts. All Rights Reserved.